Racing Queensland CEO Brendan Parnell has announced a prize money boost for the Battle Of The Bush. Queensland’s Battle Of The Bush series is to receive a prize money boost for the final. The Olivia Cairn-trained Mason’s Chance won the first running last year when he took home the majority of the $100,000 prize for the final. The 2019 series begins at Gladstone on April 20 and will again feature 16 qualifiers, two per country region, across the state, over two months. Qualifiers will then have the chance to compete in the final on Tattersall’s Tiara Day. 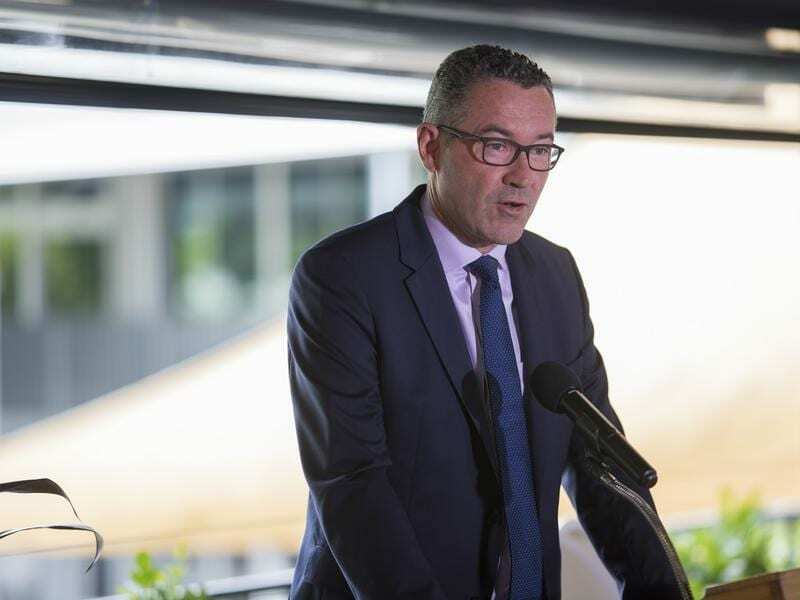 Chief executive Brendan Parnell said RQ was committed to providing more opportunities for country racing participants to experience the thrill of racing for high stakes. “The inaugural TAB Battle of the Bush Series was a game changer, not just for participants and owners, but for racing fans across Queensland who followed their favourite country trainer or horse throughout the series to the final,” Parnell said. Conditions for the final have been slightly modified to ensure previous champions have the opportunity to defend their title, on the condition that they meet all other eligibility criteria. The series will, however, remain restricted to horses that have not won a metropolitan race, other than the Battle of the Bush Final, in the two years before the acceptance date for the next final.